This NASB Bible is extra small, thin and lightweight, making it a perfect travel companion to keep God's Word by your side at all times. 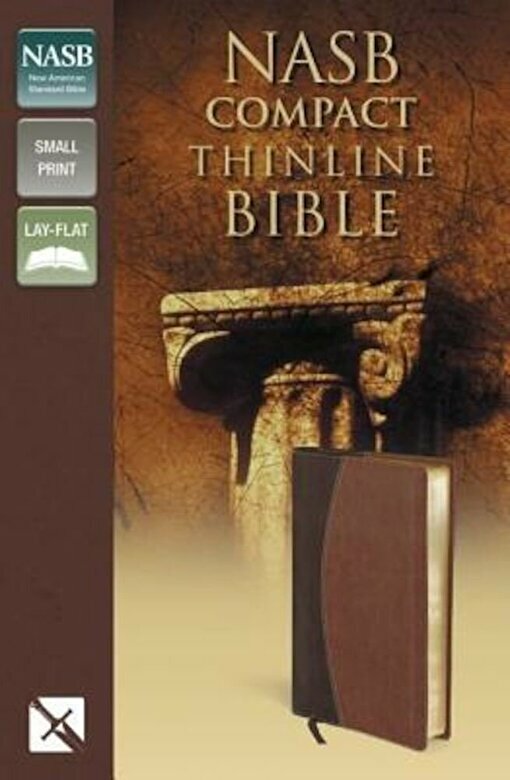 Long respected for its literal translation approach, the NASB Compact Thinline Bible is designed with you in mind. With a convenient size, you can carry it anywhere. But don't let this Bible fool you---it may be small and portable, but it's got the study helps you want when it comes to searching the Scriptures.